In a highly innovative and very challenging sector, 3D printing could not be missing as a quick, fast, efficient and effective solution. 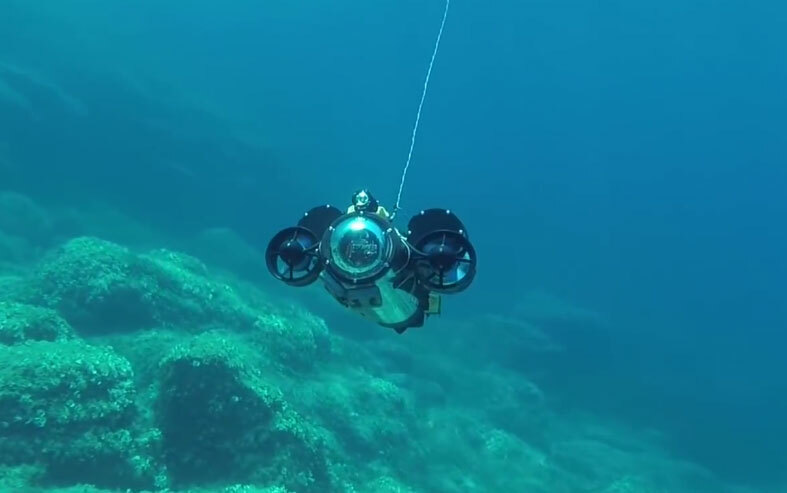 The drone is called ArcheoRov (Remotely Operated Vehicle) and was tested in deep waters in Sardinia and in the Mandrone lake in Trentino, to study the remains of a wooden boat sunk shortly after the First World War. 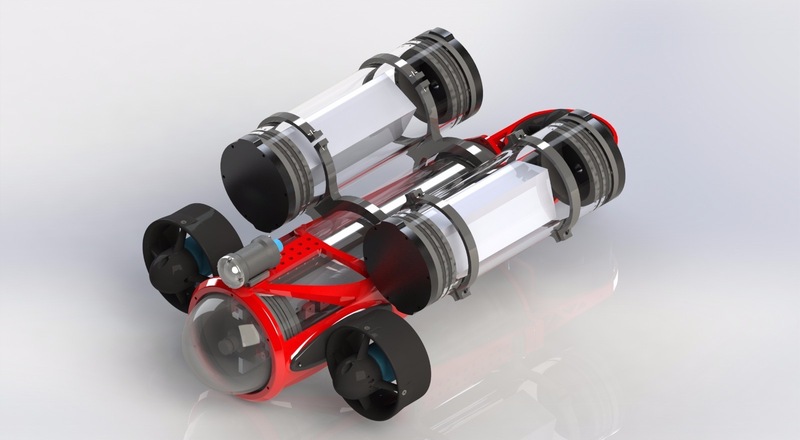 A highly innovative product able to operate in situations and at depths that could be dangerous for humans, moreover the submarine is able to tow even a person for whom it could also be used in rescue operations. 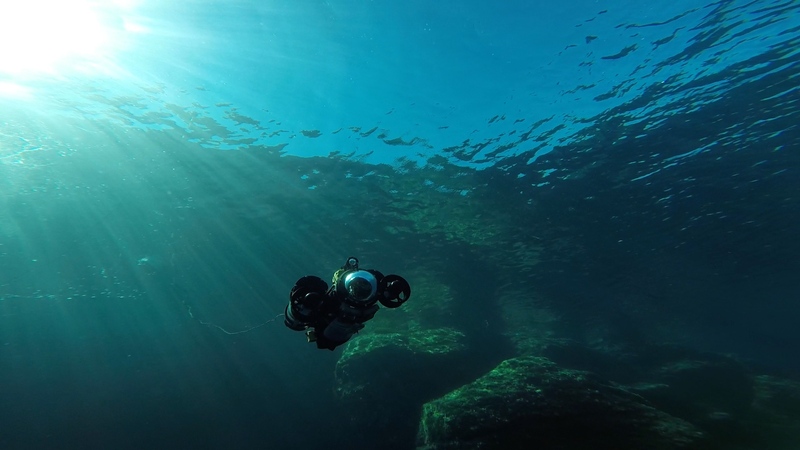 Andrea Saiani, a Witlab partner, tells his own positive experience “There are other submarine drones, but they have more engines and are not 3D printed …” Our robot has 3 engines and “swims” imitating dolphins, meaning that when he goes back up with a ‘tail’ blow ” ‘. In this specific case, 3D printing was used for the production of the prototype body of about 70 centimeters; the drone is connected to a buoy thanks to a wifi connection that allows you to control it comfortably from the ground with a computer or tablet and has an autonomy of 5 hours. While moving, ArcheoRov observes the marine environment with its camera and also reconstructs it in 3D: the images can be seen on a computer screen or through a virtual reality viewer that gives the idea of ​​immersing oneself in the seabed. Smaller versions up to 30 meters in depth are also being studied. 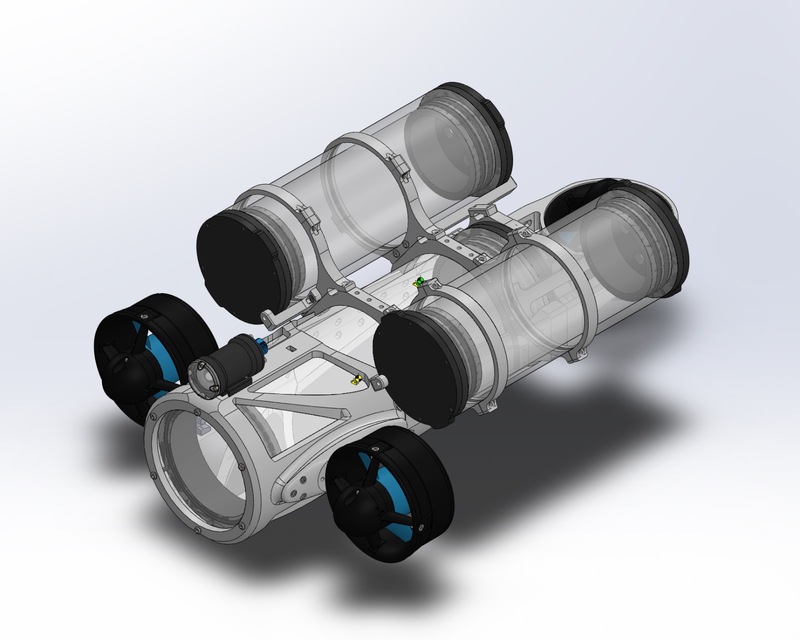 Once again rapid prototyping technologies have been a valid support for testing a project before moving on to industrialization. This in terms of production is a revolution; in the absence of this technology perhaps the product would never have been tested. Certainly in the subsequent steps, if sales volumes reach higher levels it will be necessary to consider technologies related to plastic injection molding or for a few dozen pieces of silicone mold replicas. Congratulations to all the Witlab team!